Kidney disease is often called “the silent disease, because most people have no symptoms before they are diagnosed. In fact, you might feel just fine until your kidneys have almost stopped working. 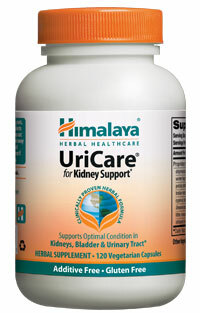 We consider the kidney's as the 'pressure regulators' of the body. The kidneys are bean‐shaped organs that act as sophisticated filters to remove organic waste products from the blood, along with excess salt and water, through the urine. Nephrons are the working units of the kidney that are responsible for waste removal. 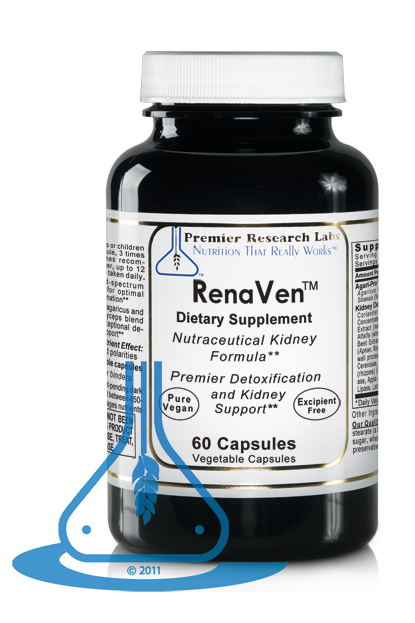 Kidney function diminishes as the numbers of functional nephrons are reduced, which is a part of the normal aging process. The kidney participates in whole‐body homeostasis, electrolyte concentrations, extracellular fluid volume, hormones, regulation of blood pressure, eye problems including glaucoma and other forms of pressure regulating systems in the body. 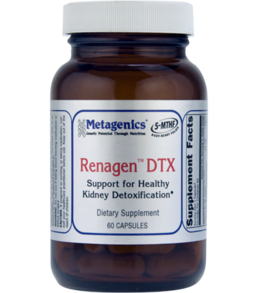 The kidneys are responsible for filtering toxins from our blood on its way to becoming urine and maintenance of acid–base balance. The kidneys excrete wastes such as urea and ammonium, and they are responsible for the reabsorption of water, glucose, and amino acids. 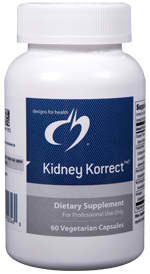 The kidneys also produce hormones including calcitriol, erythropoietin, and the enzyme renin. The kidneys play a critical role in: controlling the acid‐base balance in the body along with electrolyte balance, cleaning waste material from the blood, retaining or excreting salt and water, regulating blood pressure, stimulating the bone marrow to make red blood cells and controlling the amount of calcium and phosphorous absorbed or excreted for bone health. Kidneys health is important to prevent the following health disorders: analgesic nephropathy, chronic nephritis, diabetes, ESRD (End‐Stage Renal Disease), hypertension, eye diseases, infection, injury, stones, lupus erythematosus, and ADPKD (Autosomal Dominant Polycystic Kidney Disease), ringing of the ears (tinnitus), hearing loss and finally kidney failure. Symptoms of renal disease can include frequent headaches, frequent urination, itching, poor appetite, fatigue, burning bladder, anemia, baggy eyes, nausea and vomiting, swollen or numb hands or feet, poor concentration, darkened skin, and muscle cramps. Subclinical symptoms of kidney weakness include decreased urination, itching, fatigue, loss of appetite, numbness and tingling in the hands and feet, pale skin, facial swelling, leg swelling (bilateral), foot swelling (bilateral), ankle swelling (bilateral), hand swelling (bilateral), nausea, vomiting, unintentional weight loss, memory loss, malaise and tremors. Subclinical symptoms of severe kidney weakness include, chest pain, chest pain when taking a breath, chest pain when coughing, pain often described as sharp, difficulty breathing, rapid breathing, confusion, loss of consciousness, seizures and coma. Modern medical testing does not always give us a complete look at the subclinical function of our kidneys. alternative forms of testing are available. Reviewing your family history of kidney related diseases can be a good place to start.